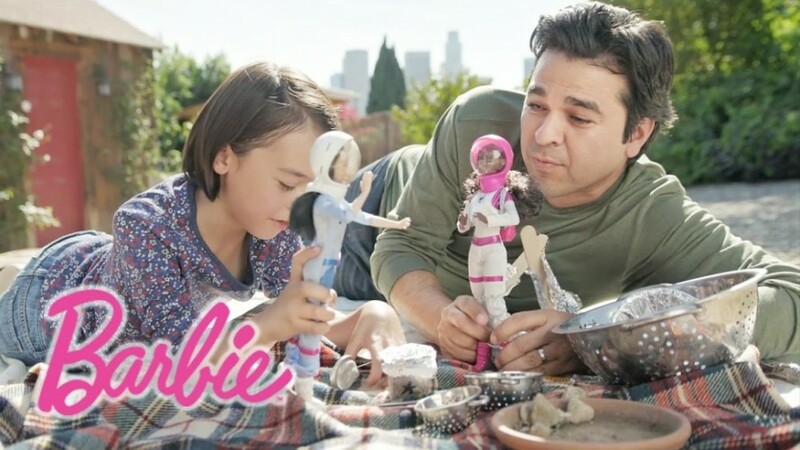 McDonald’s is giving away 10,000 bottles of Big Mac Special Sauce as part of its release of the Grand Mac and Mac Jr.
Mattel debuted its “Dads Who Play Barbie” campaign during Sunday’s AFC Championship game between the New England Patriots and the Pittsburgh Steelers. 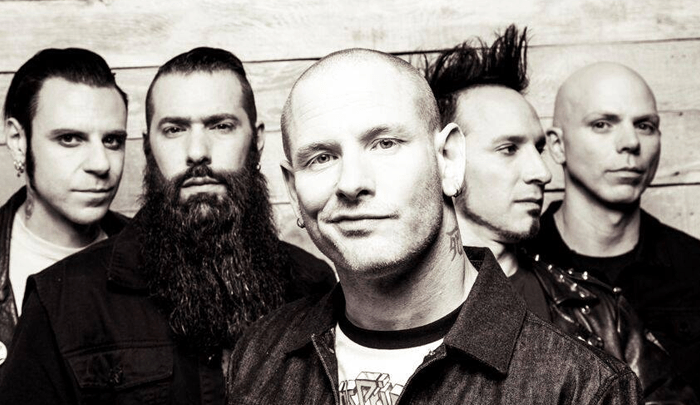 Stone Sour have set ‘Hydrograd’ as the name of their upcoming album and expect to release it this summer. 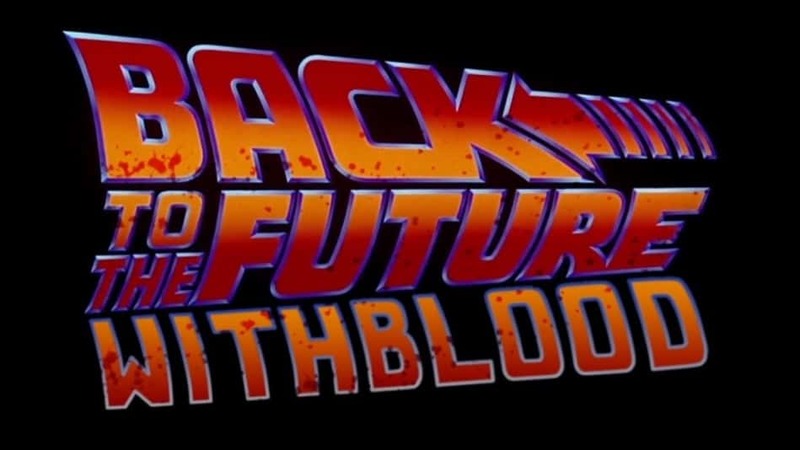 A Canadian video editor is making scenes from Back to the Future look more realistic by adding some blood and gore.